I love eating at restaurants. The food is delicious, and usually much different than my typical at-home fare. However, I'm a fit, calorie-conscious person, and eating at restaurants isn't something I do very often. I say that with some regret because eating a restaurant meal means I didn't have to plan, cook, or clean up after myself! Instead of wallowing in my linen-napkinless life, I decided to bring the restaurant to my kitchen. By reworking the ingredients and restructuring the recipes, I have completely remodeled five of my favorite restaurant meals. Each of these recipes is gluten-free, contains no added sugar, and comes complete with zero guilt. They're all 175 calories or fewer and packed with all-natural, nutrient-dense ingredients. 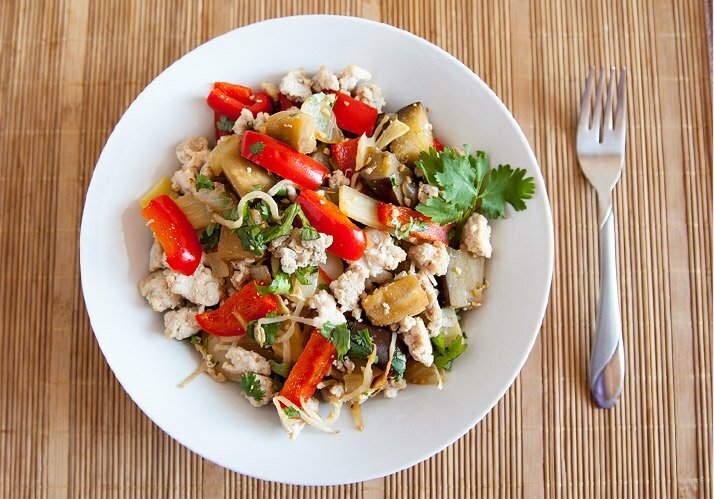 Your healthy diet does not mean you'll be stuck with microscopic portions of bland food. With these ideas in your fit-recipes stash, you'll be able to add more yum into your diet! This recipe was a serious hit with my taste tester. 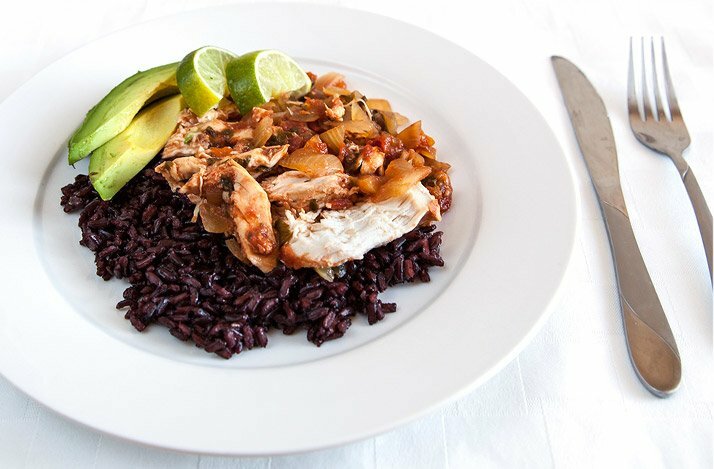 With under a third of the calories found in your standard restaurant version and none of the gluten, this recipe is perfect for any fit kitchen. Because the recipe is super simple, it's doable for even the most novice cook. 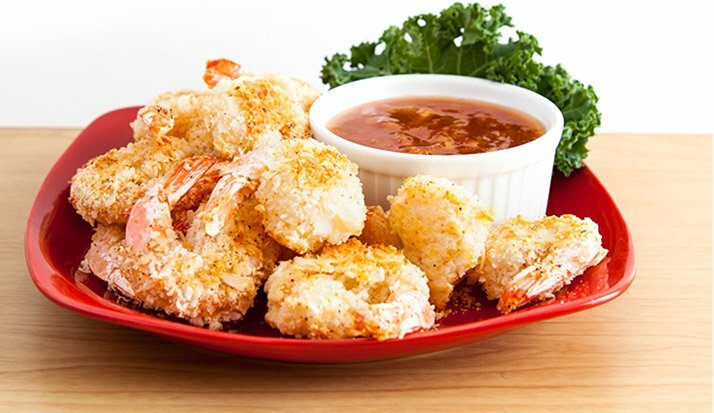 It's great for an appetizer, party snack, or main dish! If you're missing the crispy goodness of fried chicken, this recipe will fill the void. A typical serving of fried chicken has about 325 calories. This recipe has only half the calories—with just as much crunch and flavor! I listed the spices I like to use, but you could easily omit some or add your own to personalize the flavor. I made this variation to replace the Mongolian BBQ I missed so much after giving up gluten. Sadly, soy sauce and noodles have gluten. I promise this is filling and yummy, even without the noodles! This recipe has a Tex-Mex-inspired flavor. Once the chicken is prepared, you can use it in tacos, serve it over rice, or even try it in burritos. This is by far one of the easiest things in the world to cook; you can use your rice cooker or crock pot to make it. 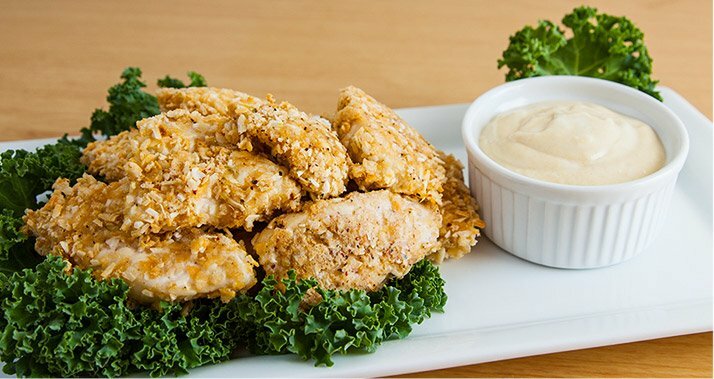 It only has a handful of ingredients and is a healthy and delicious way to eat chicken. This recipe can feed an army; it will make 12 4-ounce servings. I usually prepare a week's worth at once. If you want to make less, divide all the ingredients accordingly. 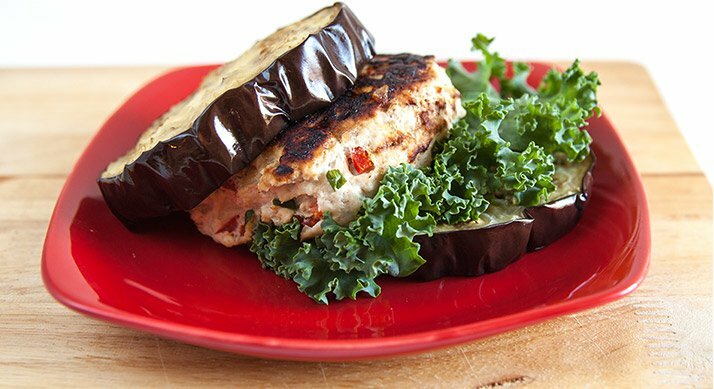 This is a great way to satisfy your craving for a delicious, juicy burger without having to worry about the extra carbs or calories you'd get with a regular bun. These burgers are moist and full of flavor. I hope you like them!